It’s no secret that construction in Montreal’s downtown area is literally everywhere you go. From blocked sections to complete road closures, driving around the city is no easy feat. Unfortunately, it’s not going to get any better with the construction season coming soon. Finding affordable parking downtown has almost become an impossible task. Unless you are willing to pay $20 for private parking or, up for the challenge to drive in circles, searching for a spot on the street, your options are very limited. Well, good news Montrealers: the city has found a temporary solution and it’s perfect if you are planning on doing some weekend shopping. 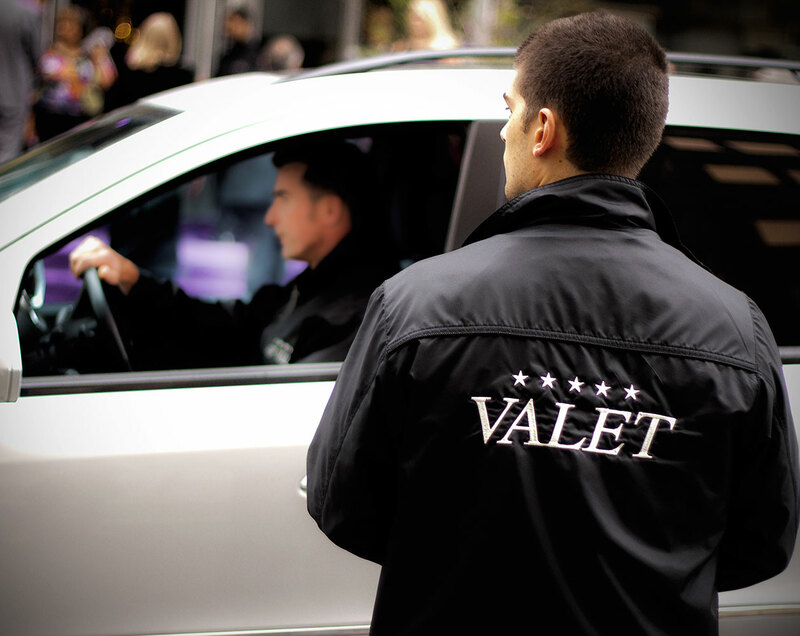 Every Saturday and Sunday, you can drop off your car at the following intersections for Valet Parking: Sainte-Catherine and Mansfield or Maisonneuve and Bleury. The regular rate goes for $15. But, with a validation stamp from a business located in the area, the price goes down to $8. $8 for Valet Parking seems like a pretty good deal… let’s give the city a golden star for their effort. 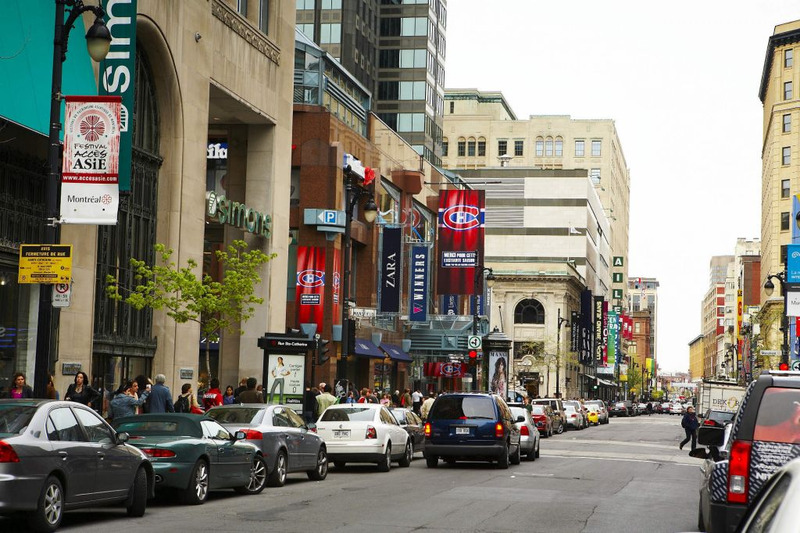 Plus you’ll be located in the heart of downtown Montreal and can start your shopping without wasting any time!